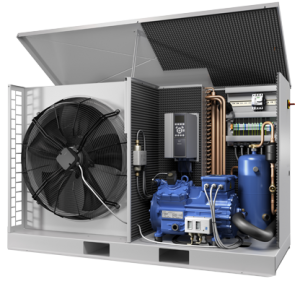 Compact shell and tube condensers can be optimally built into the condensing units and work at a consistently high level even over longer periods of operation. 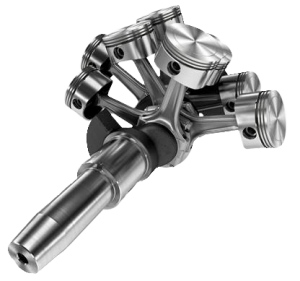 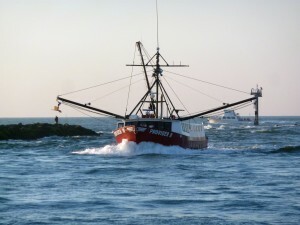 The heat exchanger pipes feature a “low fouling” profile on the coolant side and are also available in a seawater-resistant copper-nickel design. 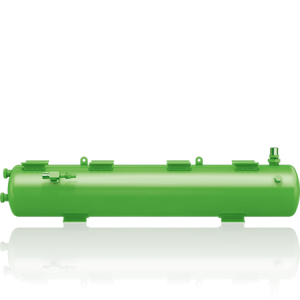 The horizontal and vertical liquid receivers are available for (H)CFC/HFC refrigerants, ammonia, hydrocarbon and carbon dioxide and fulfill the various requirements of refrigeration and air conditioning technology. 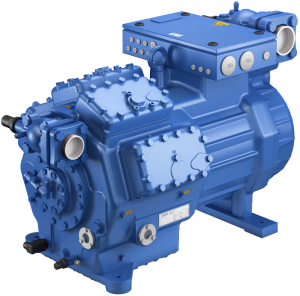 Operating temperatures of –10°C to 120°C are possible with a maximum pressure of 33 bar. 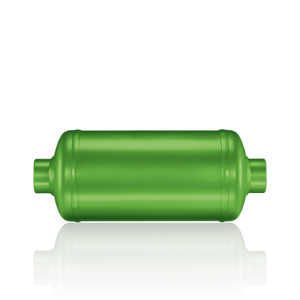 Oil separators boast high efficiency, exceptional reliability and minimal oil carry-over rates. 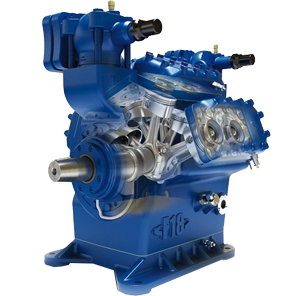 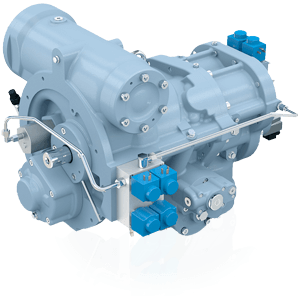 They’re used in compounding systems with several screw compressors in a single circuit. 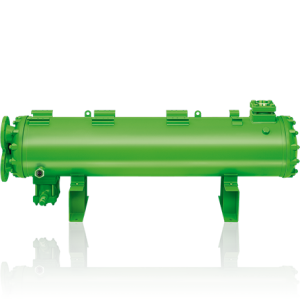 Alternatively, combined oil separators with built-in primary and secondary stages are available for flooded systems.